Special Characteristic: Relaxing, Fresh environment, nature's view, accessible to the City Proper. 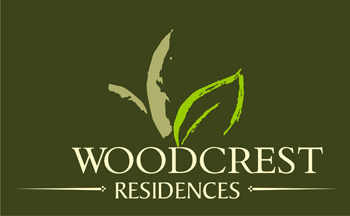 In a peaceful nook in Guadalupe, Cebu City, Woodcrest Residences provides the harmony between fast-paced lifestyle and the desire to be embraced by a naturally therapeutic environment. 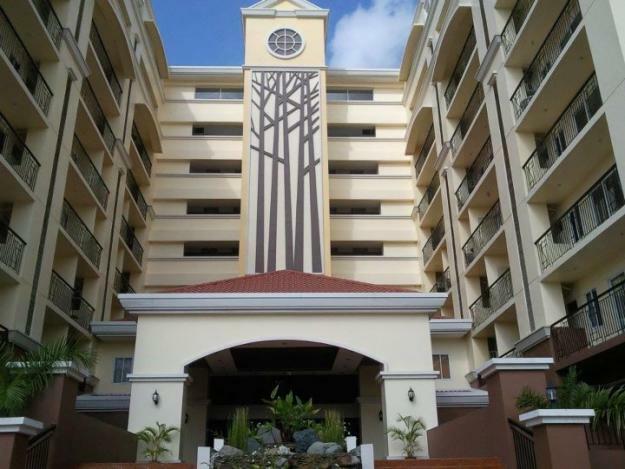 This well master-planned, mid-rise residential condominium development features amenities that provide you with conveniences that work around your lifestyle. STUDIO TYPE & 1 BEDROOM UNIT PRICE IS EXCLUSIVE OF PARKING AREA. 3. Photocopy of 1 valid Identification Card..
4. Post Dated Checks for Monthly Amortization. (For In-house Financing only) . (For 3 - 5 Years In-House Financing only). 60 days from reservation fee merits 6% discount. A 2.5% discount on 30% downpayment can be availed if paid within 30 days. A 3.5% discount on 51% downpayment can be availed if paid within 30 days. The 30% downpayment can be paid 18 months without interest (the offer is only applicable before October 31, 2008). The 70% balance can be paid through bank, HDMF/Pag-ibig, provided and in-house financing. All checks should be made payable to East Apex Properties Incorporated (EAPI). EAPI reserves the right to correct typographical errors.